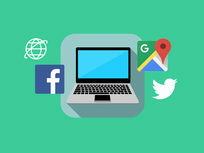 Providing Smart digital solutions online since 2001, Laurence Svekis is considered a true web technology expert, having professional experience in a wide range of digital areas: from Search Marketing, Video Marketing, Content Creation, User Experience, application architecture, to web programming. After launching his first websites he quickly realized that to get traffic on your site you need to be able to market online. Researching and using personal experimentation as to what are the most successful ways to effectively drive traffic to his websites, he was able to successfully build multiple success eCommerce sites. He used his expertise to provide Search Engine Marketing Services SEO to 100's of clients. 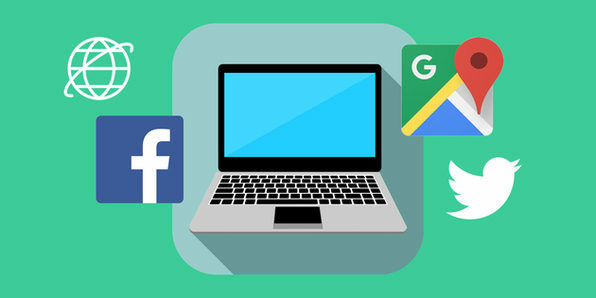 In the advent of Social Media in 2006, he had identified it as an excellent opportunity to drive traffic and connect with users. He created many successful sites that integrated with Myspace and then later into Facebook. He was able to monetize the traffic on several platforms, driving in some cases 10K+ clicks daily to the various platforms.. Applications he has created have entertained, informed and engaged tens of millions of people and he has over billions of page views on various platforms. Being able to create APIs will empower your web development skills and allow the websites you build to better interact with external servers throughout the internet. The skills you learn in this course will put you in high demand for well-paying web development jobs, and allow you to step up to a more elite level of programming. 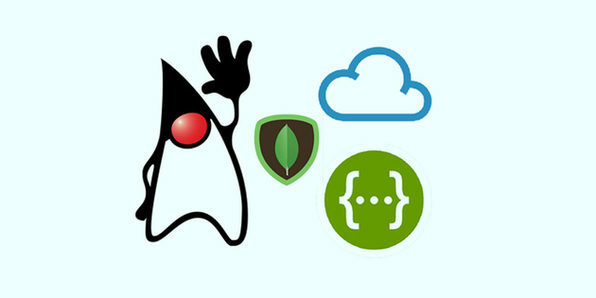 Tom Jay has been creating Java Server applications for the last 15 years with lots of focus on Web Services to supported integration of mobile. Rest/JSON integration are the focus of most of his classes as well as IoT such as iOS Native Swift BLE and ESP8266 type development matches with Arduino 101 devices using the Intel Curie Module. 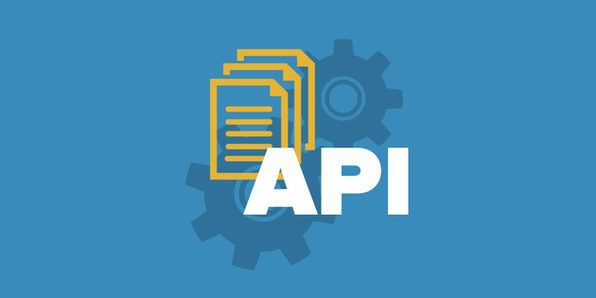 This first course in a three part series is designed to teach technical writers how to write API documentation. 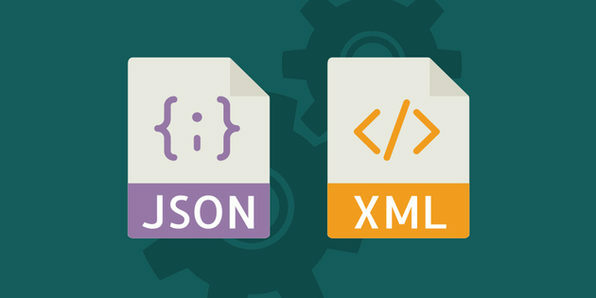 Focusing on the two most popular structured data formats, JSON and XML, the course teaches you how, and why it's important, to document structured data. 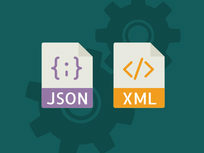 While the course is geared towards technical writers, programmers can also gain important insights into API documentation that can be a big help with their careers! Peter Gruenbaum founded his company, SDK Bridge, to bring together his love of technology and writing. After 10 years as a software developer, he learned the skill of API writing at Microsoft. Since then, he has worked as an API writer to describe APIs for eCommerce, automobile traffic prediction, electric utilities, mobile phones, and tractors, just to name a few. 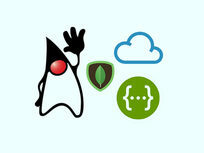 In addition to API and SDK documentation, he creates video tutorials for software developer audiences. Peter received his BA in Physics from the University of Chicago and his PhD in Applied Physics from Stanford University. 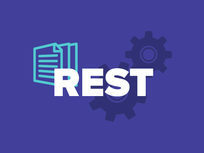 In the second course in this three part series on API documentation, you'll dive into documenting REST APIs. 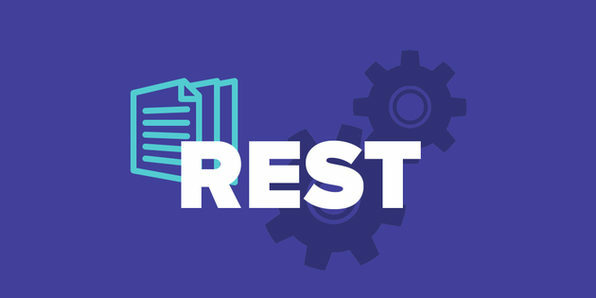 REST is a popular style of web API used to communicate data between devices and servers. By the end of this course, you'll have a strong grasp on an important component of API documentation, and be on the path to a lucrative technical writer career. If you've ever considered a career in technical writing, you need to take this course. You'll learn how to write conceptual API documentation and learn guidelines for good sample code. Additionally, you'll get tools for making REST requests and for finding open source projects to document as an entryway into the field of technical writing. Unified Functional Testing is the new name for QuickTest Professional, an automated functional API testing tool that helps testers to identify any gaps, errors or defects in applications. 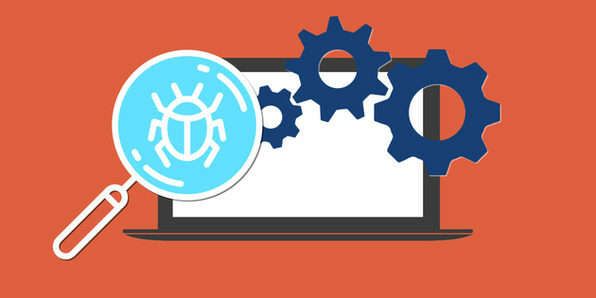 API Automation is an extremely important tool in the web and mobile app development industry, meaning companies are willing to pay a premium for competent API testers. This course will make you one of those competent people, putting you in professional demand! When trying to break into the IT industry, QTP Tutorial started from nothing. He had no background in IT and no Bachelor of Computer Science degree. He learned everything on his own through research and practice utilizing the information that he found online. It was by no means an easy process. A lot of the courses and tutorials on QTP/UFT online were either outdated or didn't offer a clear and concise explanation of the concepts they were teaching. When he started his first job as an Automation Engineer with QTP, he was surprised at how different the real world practices were. Thousands of hours later, he decided to start a company teaching Automation Testing the proper way, the real way, the efficient way. He wanted to take all of my knowledge, all of my faults and mistakes, and all of my on the job experience and create courses. Courses that would actually teach people the correct way to do automated software testing. He wanted to make sure that my students were not wasting any time on useless or outdated techniques (like Keyword Driven Frameworks). He only teaches what works in the industry today and what will work years from now. He wants to cut the learning curve for my students and only teach them the information they will actually use. How Do I Test Web Services? 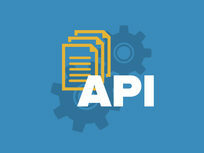 Why is API automated testing critical?